We All Know how the Kali Linux became the worlds best operating system for Penetration Testing and hacking for all those young hackers sitting at their homes messing with this OS But everyone got some problem believe me when i say that every one at some point get it then its true because i got it too. So i am posting the solution for the problem which i got. 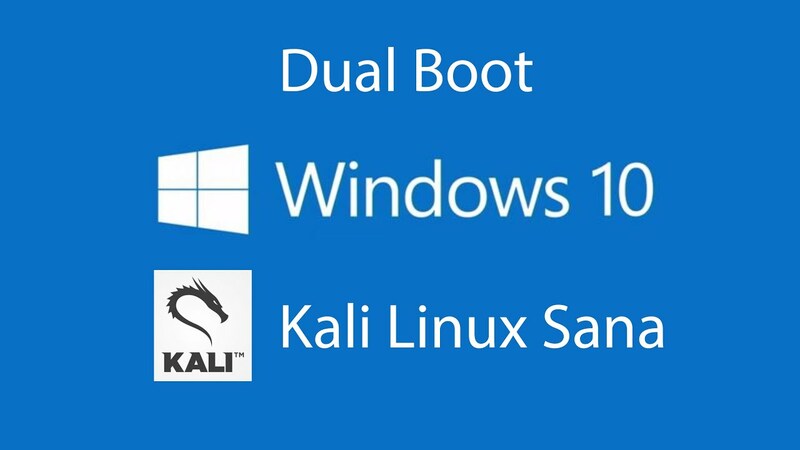 The Main Problem With Kali 2.0 is The Typical Method Of Booting It With Flash Drive Along Side An Windows Operating System. You see when we try to boot Kali Linux 2.0 the Regular way as we did it in the previous versions of the Kali we get an error during installation process. At some point it says "Can't mount and detect CD-ROM drives" and we can not go any further in the installation and ultimately we have exit the installation. To Overcome this problem Please look at tutorial video for the solution.